All Players. Bingo room will be available only for first 7 days from your registration day. Card validation required. Winnings will be in form of Bingo Bonus only and Wagering (4x on Bingo) apply on winnings. New players, min deposit £10 for 300% bingo bonus up to £100 + 100 Free spins. Bingo bonus WR: 4x (deposit+bonus). Spins capped at £25, WR: 50x (deposit+bonus). Games Bonus wins cap: £400 + the initial bonus amount. UK only - your deposit balance is available for withdrawal at any time. New players, min deposit £10 for 200% bingo bonus up to £77 + 7 Free spins. Bingo bonus WR: 4x (deposit+bonus). Spins capped at £1.75, WR: 50x (deposit+bonus). Games Bonus wins cap: £400 + the initial bonus amount. UK only - your deposit balance is available for withdrawal at any time. New Players only. Min deposit £10, max £500. Max bonus ca be claimed is £100. Bonus expires in 14 days. Wagering requirements of 4X on Bingo. All Players. 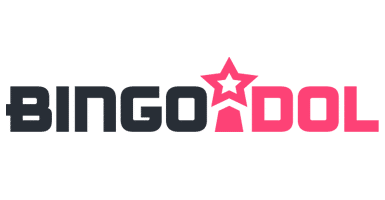 Bingo room will be available only for first 7 days from your registration day. Card validation required. 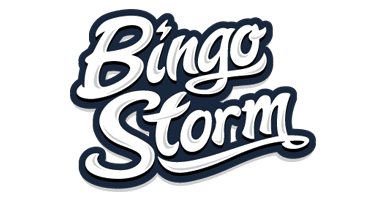 Winnings will be in form of Bingo Bonus only and Wagering (4x on Bingo) apply on winnings. New players only 300% match bingo bonus up to £120 on 1st deposit, 30 days expiry. £10 min & £500 max deposit. Wagering requirements (4x Bingo).